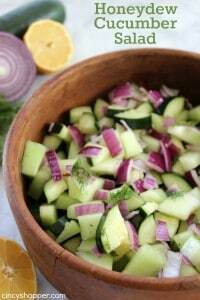 If you are looking for a light and refreshing salad for your bbqs this summer, this Honeydew Cucumber Salad will be perfect. 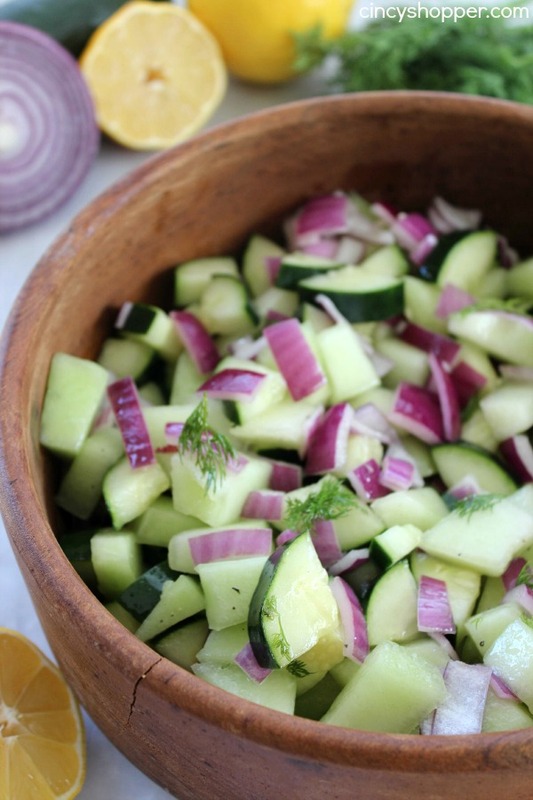 This super simple summer salad combines honeydew melon, cucumber, red onions and dill flavorings. 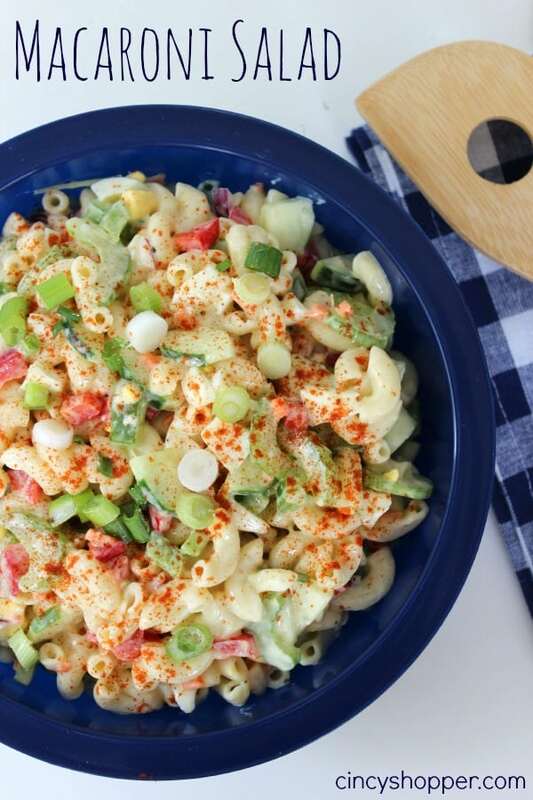 One of my favorite salads to enjoy during the summer months is Macaroni Salad, I love that stuff! 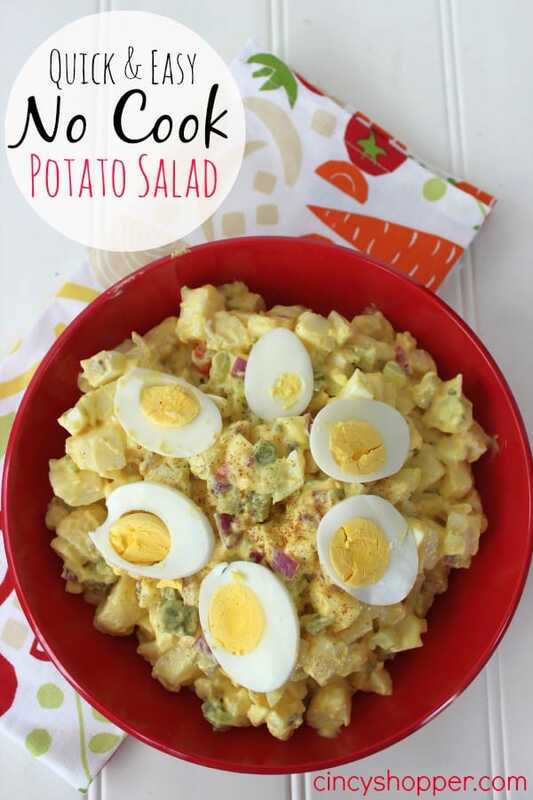 Our Quick & Easy No Cook Potato Salad would come in a close second. My family gets pretty tired of it by the end of summer, ha ha. I am ready to introduce a few new salads to the family this summer. 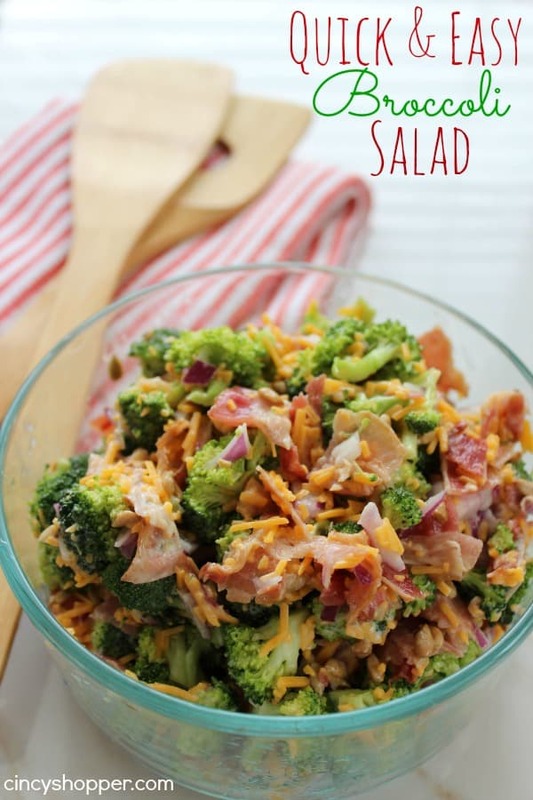 This salad is perfect. Normally I will just have honeydew for a snack or load it in to a fruit salad. 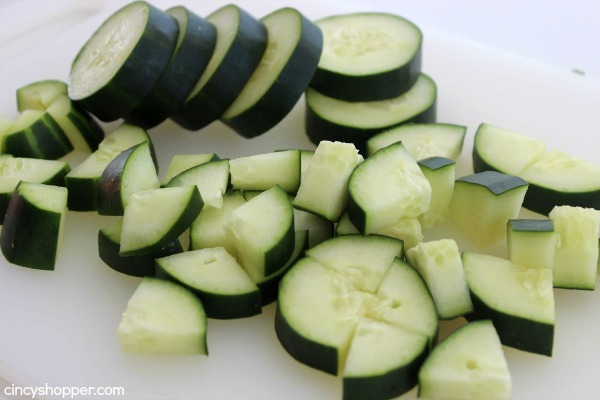 Mixing it with the cucumber for this salad worked out great. The addition of the dill and honey for a bit of sweetness really kicked this mix up a notch. Perfect to enjoy with our summer bbqs this year. I served the salad at Cierra’s birthday party this past weekend and the bowl was gone quite quickly. I was surprised as this salad is quite simple and nothing too fancy, ha ha. I had a dish of feta cheese on the side for those who would like that addition (my family refuses to eat feta so I didn’t want to ruin this salad for them). It was a hit! Since this recipe is so simple, not many ingredients are needed. Just grab yourself a cucumber, a honeydew melon, red onion, fresh dill, lemon, and a few other items found in your pantry. 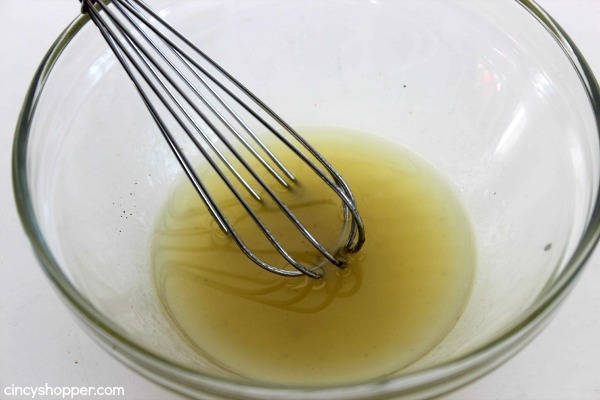 Whisk together dressing ingredients until blended. Set aside. Cut melon. 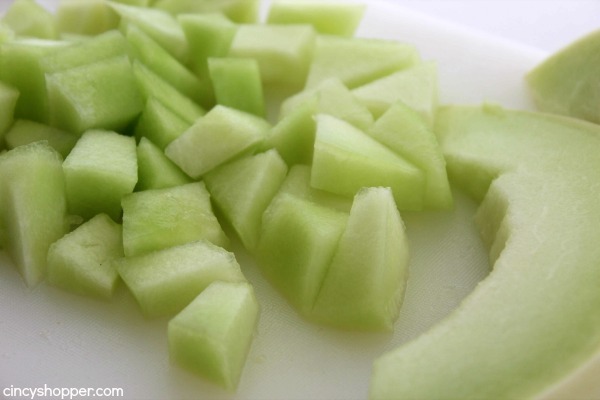 Remove seeds and rind and cut into chunks, Add to bowl. 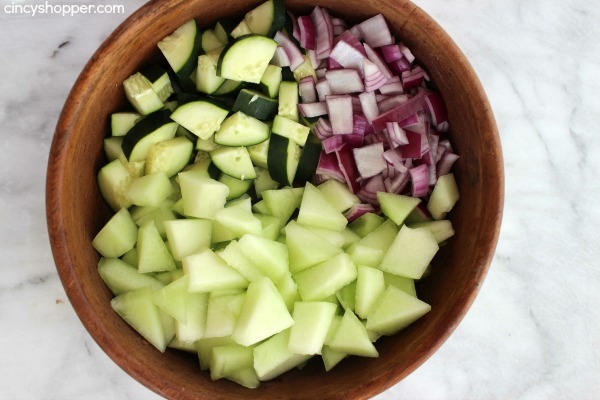 Cut cucumber into chunks and add to bowl. 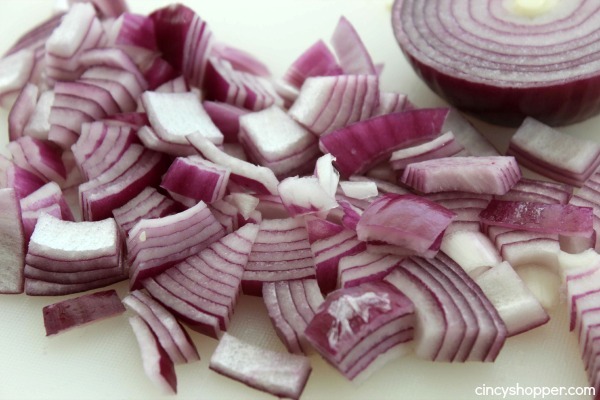 Dice red onion and add to bowl. 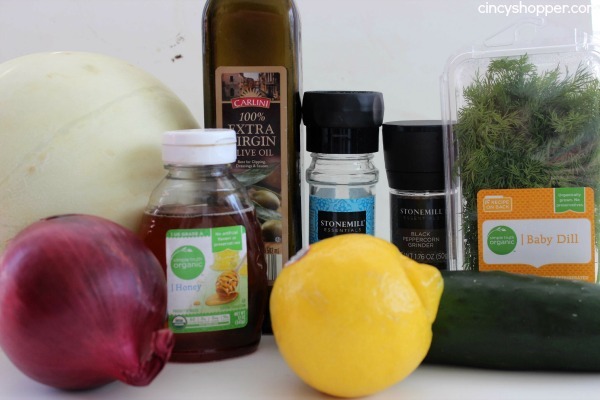 Add dill and dressing and toss to mix. 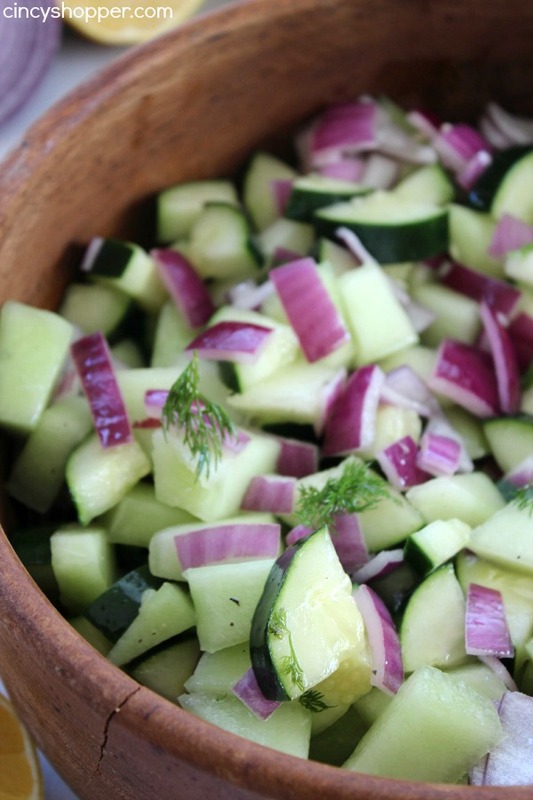 What salads do you enjoy at your summer bbq’s? 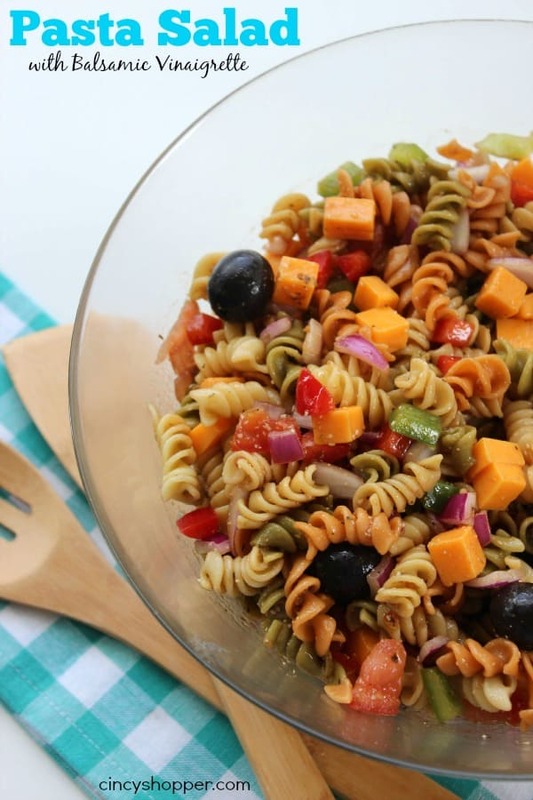 I am always on the hunt for simple salads for everyone to enjoy. 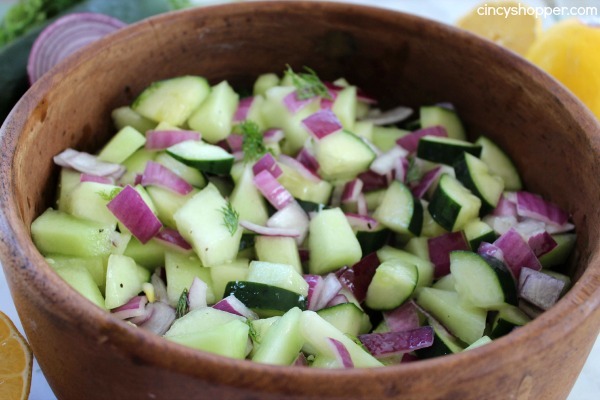 I love a good cucumber salad. Hope to try this soon. Hmm/ Honey Dew and cucumber? Interesting combination. I just might have to give it a try. I’ve pinned and now following you. This looks so good! Thanks for sharing at Idea Box.